I made an impulse buy. Thread: I made an impulse buy. I’m in Colorado for work this week. Stopped in at Betteridge in Vail on my way back to Denver. 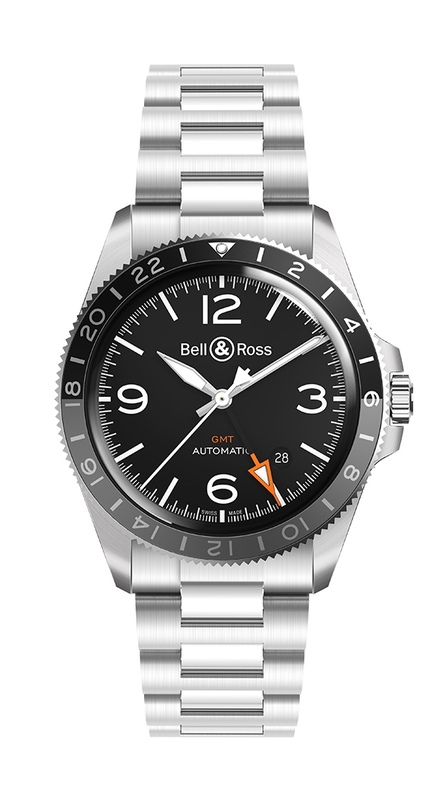 I’d seen photos and read reviews about the Bell & Ross BR-V2 93 GMT, and remember liking it when it was announced at last year’s Basel fair. Anyway, i had a good conversation with the sales guy, he offered me a great deal so I jumped on it. I have no real need for another GMT as I’m typically wearing my GMT Master, but this thing looks so good and the price is right. I justified it by saying I’d wear it on business trips when the Rolex doesn’t seem appropriate and/or safe to wear. The store even FedEx’d it out and it will be at my home tomorrow at 10:30am (I’m on a red eye from Denver and land at 4am). What do you all think of the watch? oh one question did you mean to post here or in central ? Posted in the wrong place. I’m an idiot. wonder why no posts but in here no one would be looking am sure a friendly mod will shunt it across for you if you ask them or if they see it ? Looks great! How's the size and thickness? It’s 41mm and the thickness (or lack of thickness) is awesome. It wears like a Speedmaster. That’s the best way i can describe it. It’s really grown on me. Yeah, it’s not a Sandwich dial but you can see the Panerai influence. 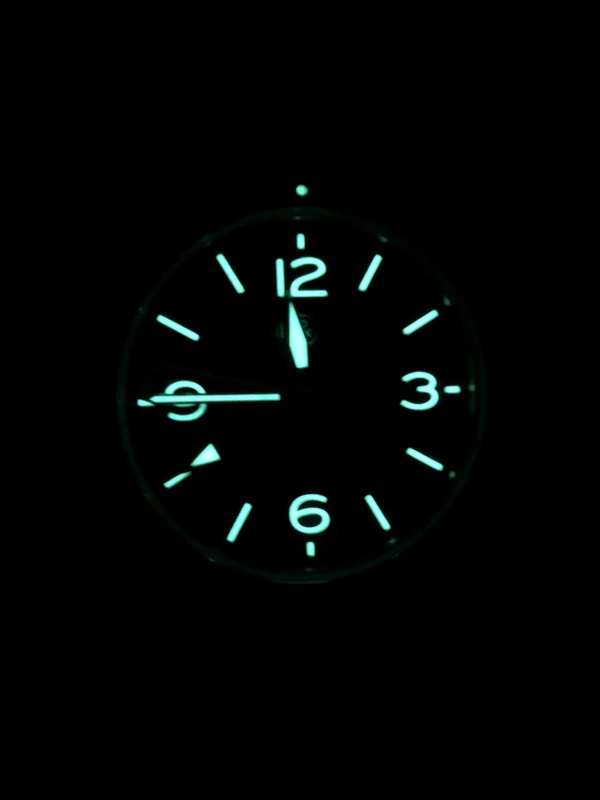 I love the lume on it. I like it. Pilot or field style watches are my favorite and that's a nice example. How's the bracelet?